We’re a business built on satisfied customers – a business that is now the largest deck company in Canada. Since 1987, we’ve seen substantial growth. With franchises in over 65 cities in Canada and the USA, we’ve designed and built over 25,000 beautiful composite decks and have worked hard to earn our reputation as the best in the deck business. 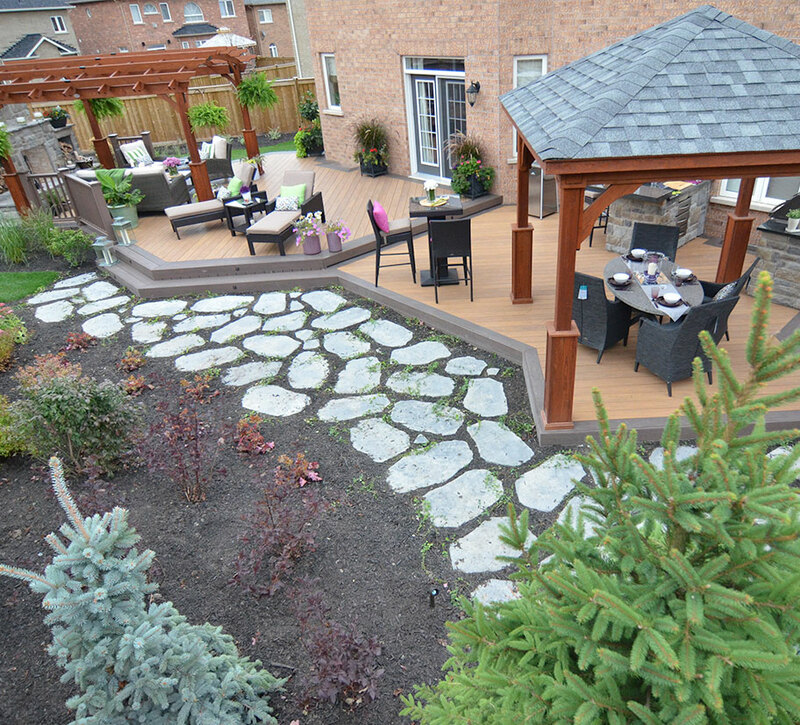 To us, every project we undertake is not just a deck – it’s a Hickory Dickory Deck. That means it’s constructed to the highest standards using the best materials. It means it’s built by licensed carpenters and craftspeople who adhere to the Hickory Dickory Decks philosophy and are careful to represent our brand well, every day. That means that you – our valued customer – will receive the best deck money can buy, backed by our complete satisfaction guarantee. Our industry position and experience allow us to provide the widest selection of decking materials available. Whether you are considering a simple deck project or one on a grander scale, we’ll work with you to find the best options for your needs. And, our proven building process – backed by thousands of happy customers – ensures your satisfaction from our first meeting to the finished product.